The smart home is kind of a mess. Starting from scratch requires hours of research, which may leave you more confused in the end. We research, compare, and review smart home tech everyday. Since we started this website, we have constantly heard questions about starting a smart home for beginners. 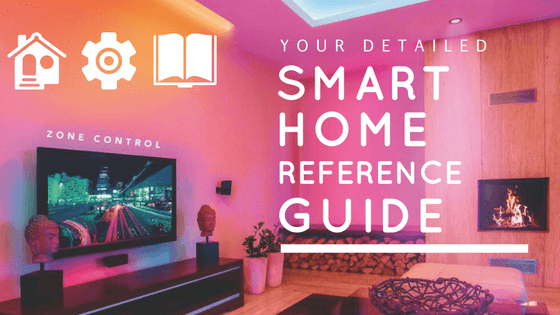 This guide is designed for those who already own a few smart home devices, as well as those who want to get started, but don’t know where to begin. This 4-part series is designed for anyone on the journey towards a smarter home. Each week, we will publish an additional part, and link to each section below so you can jump forward and read whatever part answers your questions. To get one weekly email each week including a link to each part in this series, subscribe to our email list at the bottom of this article. 1.1 What is a smart home? 1.2 Why do I need a smart home? Is it a gimmick? A smart home lets you control your home using your smart phone, whether you are on vacation, at work, or just sitting on the couch. Implementing a smart home for beginners means adding more automation and scheduling than is available otherwise. Installing smart home gadgets is a rising trend in the past few years. As homeowners are replacing household products like their lights, thermostats, security cameras, and sprinkler or garage controllers, many are opting to spend a little more for “connected” smart home gadgets that they can control using Bluetooth or WiFi. Besides allowing users to control and schedule them, smart homes also pull data like weather or news and communicate with other home gadgets to help automate your house. For example, a smart thermostat can implement weather data, your energy company’s peak pricing, and your preferences to save you money while still keeping you comfortable. Why do I need a smart home? Is it a gimmick? It’s no secret that the smart home is sometimes the joke of the tech world. As manufacturers rush to add Internet access to toasters, beds, umbrellas, and anything else you can imagine, many customers are left scratching their heads at the entire Internet of Things (IoT) trend. Convenience: Once you get over the initial headaches of finding a system that works for you, smart home technology can solve everyday headaches. Not sure if you locked the front door at bedtime? Set a rule to secure your smart lock every evening at a specific time. Money-saving: When installed and used correctly, smart home devices can cut down your monthly bills. Smart thermostats like ecobee3 sense when you leave home and turns itself down to lower your energy bill. 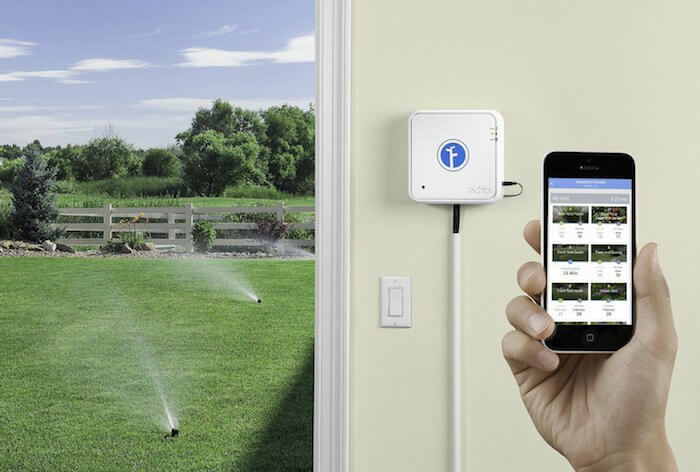 Smart sprinkler controllers like RainMachine follow hyperlocal weather patterns to avoid watering your lawn when it’s raining. These small savings add up over time and help smart home devices pay for themselves after a year or two. Increase home value: Coldwell Banker found that nearly half of Millenials have adopted smart home technology. NextMarket Insights showed that the demographic spending the most on smart home features is Gen X (30-44 year-olds who have a more disposable income). Smart home gadgets are not a fad appealing to one generation, but a selling point that current and future homebuyers are willing to pay more money for. A great starting point in a smart home for beginners is select some type of hub. 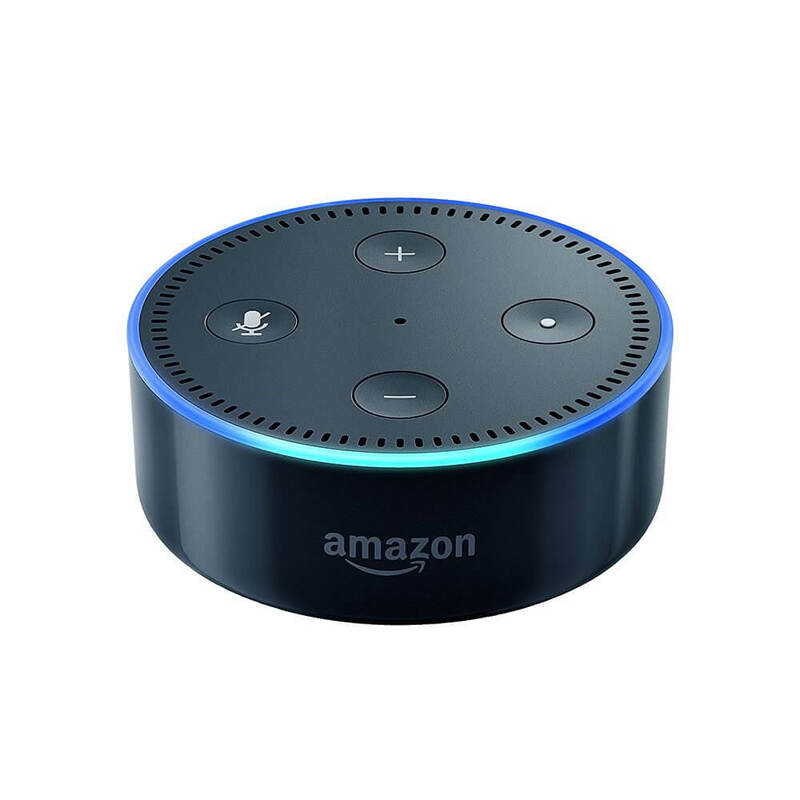 This can come in many forms, such as a small device that you plug into your router or a smart speaker like Amazon Echo. Hubs allow for easier integration. Instead of installing 3 apps on your smart phone to control your lights, thermostats, and security cameras, some hubs allow you to control them all within one app. You see, your hub helps all of your smart home devices communicate with each other by sending and receiving messages between devices. Some devices require a specific hub to work. Philips Hue needs a bridge (another name for a hub) before its smart lights can connect to your WiFi. Arlo security cameras need a base station (yet another name for a hub, just to confuse you). But not all smart home products require a specific hub; LIFX bulbs, for instance, just require you to screw in the light bulb and download the app. However, they are compatible with Amazon Echo, so if you wanted to build a home around the Amazon Alexa assistant, buying a LIFX and adding an Echo or Dot as a hub later on would be a great plan. Selecting some type of hub is a good idea for someone looking to tie their smart home together and help new products integrate with what you already own. Once devices that work together are installed and scheduled, controlling a smart home is as easy as setting up scenes for different times of day. We will cover this in-depth in part 2 of the series. By selecting a gadget that works on its own, but can also integrate with other devices, you are giving yourself room to grow from a smart home for beginners to an advanced level. If you decide to outfit your entire home at once, it’s going to be both overwhelming and expensive. At $50, you can’t go wrong with an Echo Dot, but these devices are also great for starting out and work as a hub. Nest smart thermostat offers the Works with Nest platform. In addition to Nest cams and CO monitors, the devices also work with Google Home, Amazon Echo, and plenty of bigger appliances around the house. Philips Hue offers plenty of bulbs, light strips, lamps, and specialty lighting that are colorful, easy-to-use, and very connected with other smart home tech. Using their bridge 2.0, you can connect via HomeKit to control your lights with Siri. 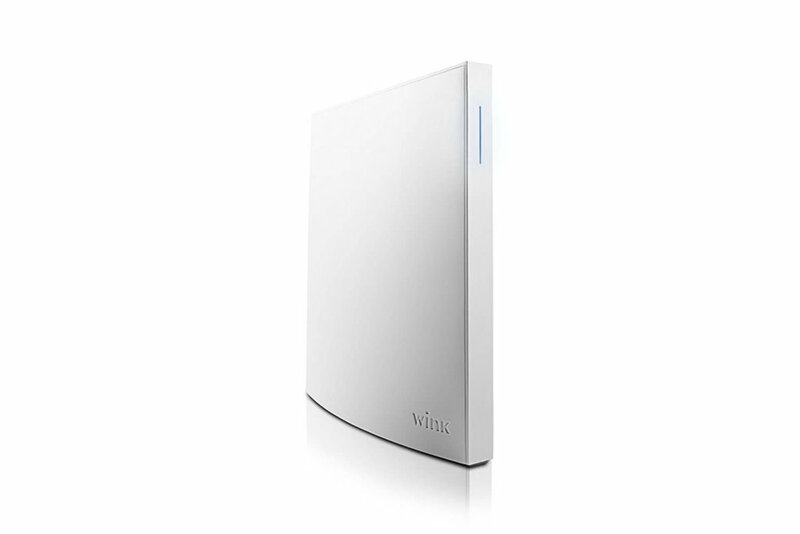 Wink Hub 2 is a hub that allows you to control and automate devices from different brands within the Wink app. Besides working with many smart home products, it’s also compatible with Z-Wave and ZigBee protocols, which opens up even more smart home devices. 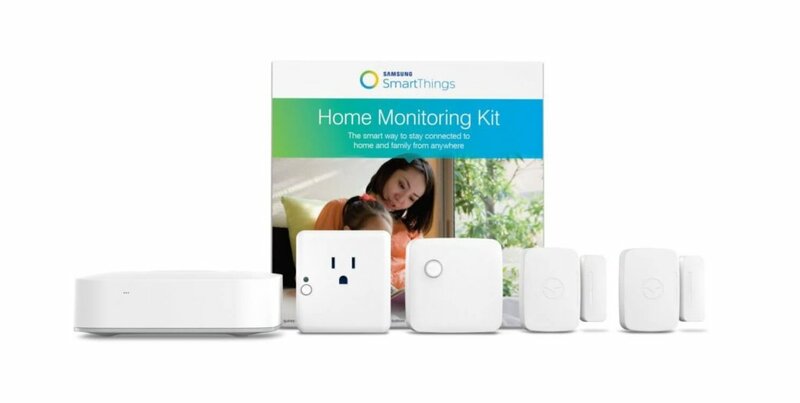 Samsung SmartThings Home Monitoring Kit is for anyone wanting to start with an emphasis on security. 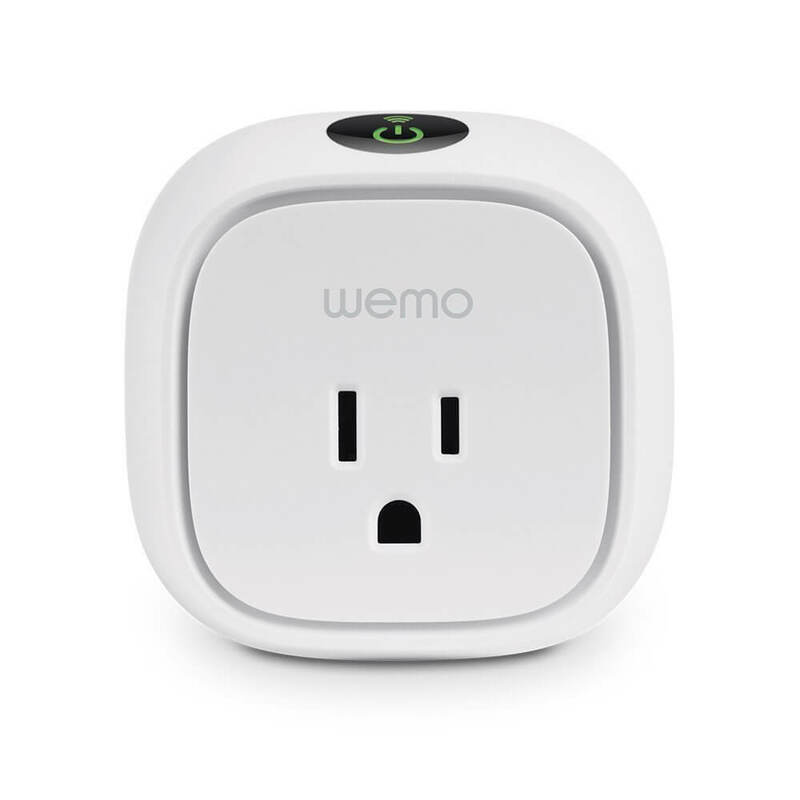 Its variety of products, from motion, water, and door sensors to smart plugs, is also compatible with many third party devices, like Philips Hue, Google Home, Amazon Echo, Arlo, ecobee3, and many more. Google Home is the newer kid on the block, but it has its perks. In addition to many of Amazon Echo’s features, it can also perform better searches (because Google created the product, after all), and cast videos to the TV using Chromecast. Google Home’s compatibility with other devices is less than Amazon Echo’s, for now. Since it is overwhelming trying to decipher which devices work together, we created the Smart Home Solver tool. It’s an interactive resource that takes less than 30 seconds and shows you compatible gadgets for most big-name hubs and smart home devices. Now that you have some ideas of great products to start with, what qualities should you look for when buying other smart home devices? We research gadgets for hours everyday and write reviews about starting a smart home for beginners. There is a big difference between good and bad smart home products. If you decide to pay bottom dollar, you will probably get bottom level service from your products. That’s why looking at reviews on Amazon needs to be any beginner’s first stop. Don’t just glance at the overall rating. Read some of the top rated reviews, as well as the newest reviews (Amazon lets you sort if you view the review page that is separate from the main listing). Since product software is always updating, it’s essential to look at latest reviews because new issues could have popped up in the past few months. Look for gadgets with at least 100 reviews and consistent, real 4 and 5 star ratings. To help you compare product reviews in one place, we created comparison tables for smart lights, thermostats, security cameras, and outdoor products. Each table compares current Amazon prices, reviews, and features to help you find the best smart home gadgets for you. After checking out the reviews, take a look at smart home compatibility. The products we listed above work with many other smart home devices, but some smart home gadgets are not compatible with anything else, or perhaps just one device. You will also want to look for security. Smart home technology is known for getting hacked, but secure devices require a strong, unique password and offer additional security measures like Https and encryption. 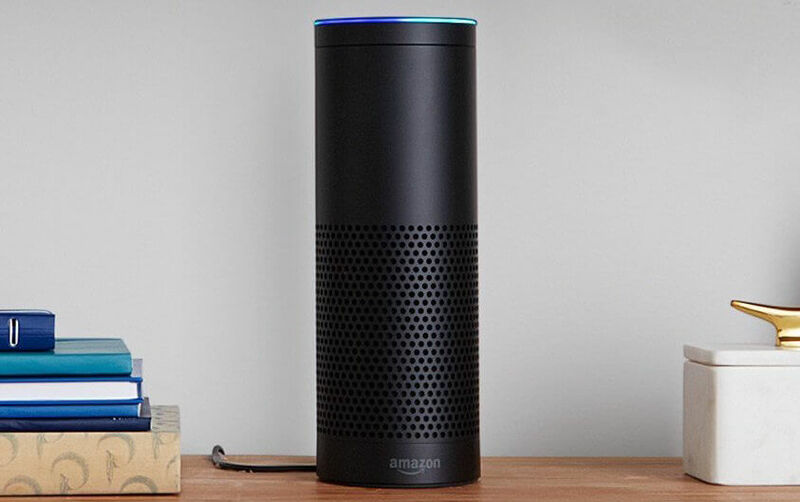 We listed our favorite smart home gadgets in each category on our Recommended Gadgets page. It’s an excellent place to start if you are looking for some of the features listed above. Whew. 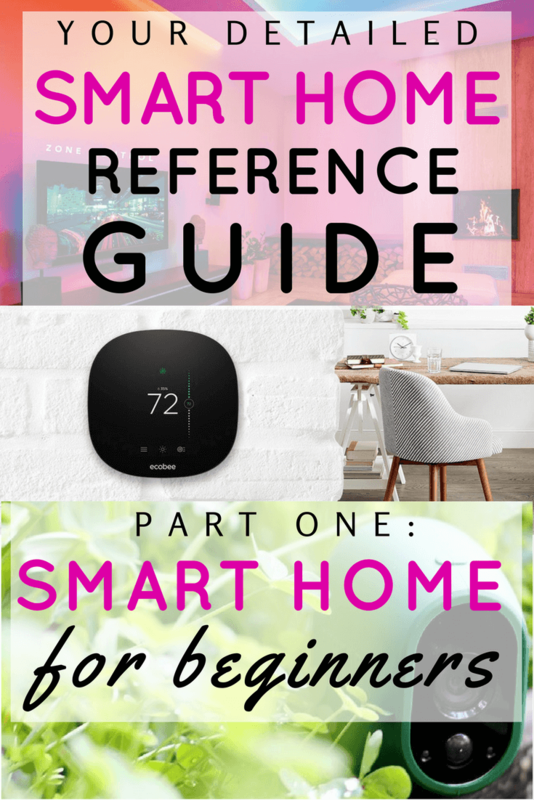 It’s a lot to take in that much information about starting a smart home for beginners. But once you get the hang of it, smart home tech doesn’t have to seem like another language. For many smart home users, this is the most frustrating part of the entire process as they encounter software bugs or difficult issues getting set up. We will tackle some of these problems to help you have the best chance of success with your smart home.